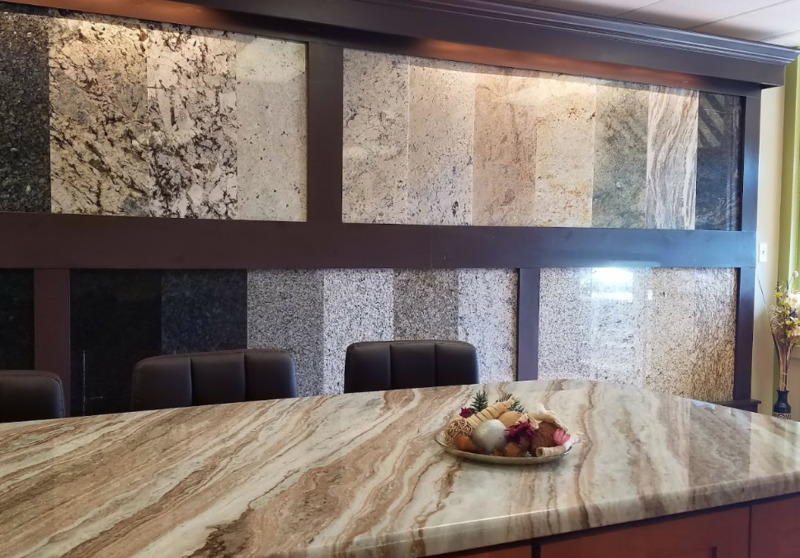 Over the course of a decade, East Coast Granite & Marble has installed more than 25,000 granite, marble and quartz projects in both North and South Carolina. Our 20 plus locations have access to thousands of stone slabs and are ready to deliver a quality installation at any given time. 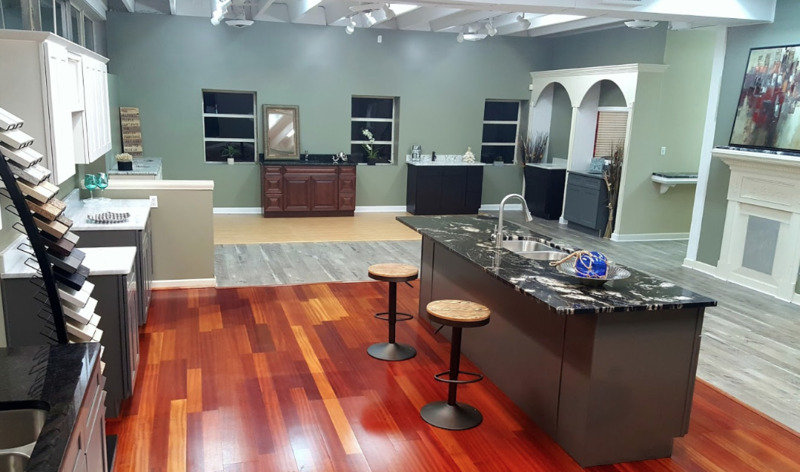 Our design specialists and installation technicians are experts in stone countertops and can provide you with the very best advice on how to proceed. Not only do we offer stone countertops of superior quality, we also install them to the highest industry standards. Why settle for second best when the team at East Coast Granite & Marble stands ready to help you make the best choice for your home? 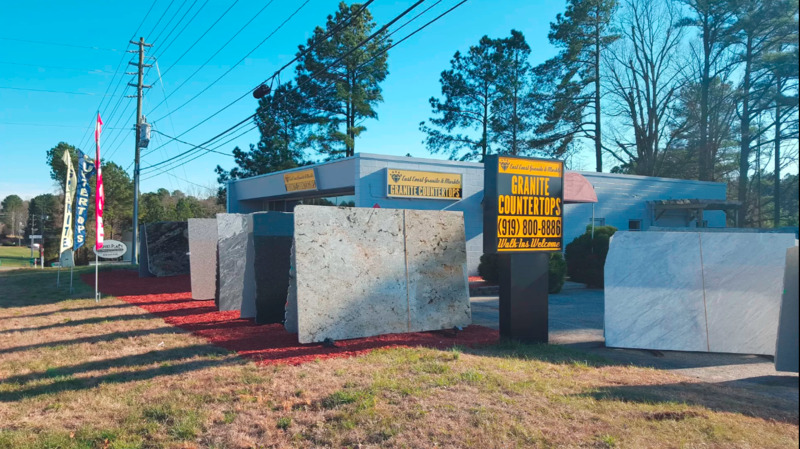 More affordable prices – With 20 locations spread out across both North and South Carolina, we have thousands of stone slabs meaning we buy in bulk, get the best wholesale prices and pass on the savings to our clients. Quick turnaround – We guarantee that the time from templating to final fabrication will only take 5-7 business days, as opposed to the 4-6 weeks that Lowes or Home Depot – and many of our other competitors - require. Wide variety – Natural stone countertops are available in 1000s of colors and patterns. Add the customization options available for each stone product and the choices are almost unimaginable. The client will always have a single point of contact to resolve any issues as quickly as possible. We offer a complete solution. Basically the client merely needs to make a list of requirements and pick a color and style of stone. We handle all of the other details. We always have experts available to help you make the right decisions. We get the job done quickly and cause as little inconvenience as possible to you and your family during the project. We are confident in the quality of our product and its installation. We offer a one year guarantee on the workmanship and a 25-year sealer warranty. Obtain an estimate – Simply describe your project to us in an Online Form or in person to a Design Specialist and we will provide you a free estimate. Choose a stone – A visit to any of our locations will offer you 1000's of choices. Take as much or as little time as you need to feel confident in your decision. 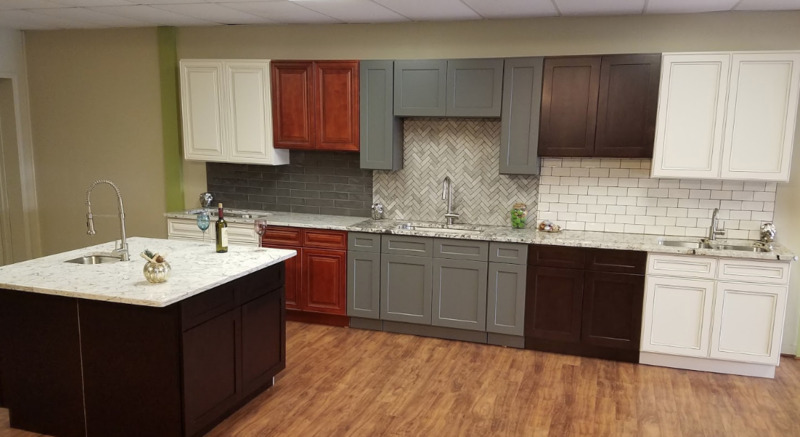 Schedule the templating – One of our professional templaters will contact you and schedule a convenient time to measure and replicate your kitchen. Fabrication – From initial inspection of your slab through fabrication to final quality assurance. Rest assured that you will get the finest stone countertops. Installation – Our process ensures that this is the easiest part of the process. We fit the pieces together and get out of your way as quickly as possible. At East Coast Granite & Marble, we are completely confident in our stone countertop installations. The workmanship on all of them is guaranteed for one year. So if you are looking for the smoothest and most seamless buying and installation experience, contact us online or visit us in person at any of our 20 locations for a free estimate.